While headlines focus on the SNC-Lavalin affair, a minor political scandal erupted recently when rookie Liberal MNA Marwah Rizqy proposed that her Quebec Liberal Party apologize for its “austerity” efforts when it was in office. Putting provincial politics aside, what austerity is she (and many others) referring to? Seemingly, any period of austerity should feature a pronounced contraction in government expenditures. But that doesn’t appear to have happened. There’s an important dissonance between facts and what’s commonly heard in public discourse. 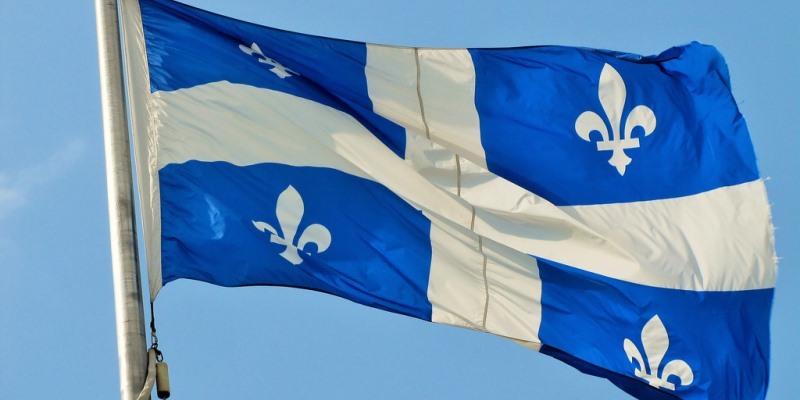 Consider the recent economic history of Quebec. In 2003, when the QLP took office, the sum total of the government’s expenditures represented 22.3 per cent of the economy. This low-level stemmed from years of fiscal consolidation during the second half of the 1990s. From there, the QLP government increased expenditures to 24.5 per cent in 2008 and 25.6 per cent in 2012, with a peak in 2013 of 26.3 per cent. From there, spending fell modestly to 25.6 per cent in 2017—the last available year with actual data. Projections for 2018 by the Quebec Ministry of Finance place that proportion at 25.3 per cent. Numbers for the public debt point in the same direction—net public debt represented 46.6 per cent of the economy in 2017 compared to the high point of 50.9 per cent in 2013 and the low start point of 38.3 per cent in 2003. This avalanche of numbers makes it pretty clear—one cannot speak of austerity with a straight face. In fact, if you rank all the annual statistics of government expenditures relative to the economy since 1926 (the first year of estimates of the size of the economy) from smallest to largest, the projected figure for 2018 is the 11th highest. Moreover, four of the top five years occurred during the QLC’s last stint in power. So why the dissonance in the public sphere? Of course, Quebec’s recent efforts to balance the budget have relied heavily on tax increases. In 2003, government revenues represented 23.6 per cent of the economy. In 2012 and 2017, this proportion stood respectively at 25.5 per cent and 26.2 per cent. Given these proportions, Quebec balanced the books by mixing in roughly equal proportions of revenue increases and modest spending cuts. The downside of attempting to balance a budget by raising taxes, notes Alesina, is that there tends to be strong political backlashes against such efforts because they tend to slow down economic activity. Yet efforts based largely on spending cuts tend to have no negative effects or even mildly positive effects. So it’s quite likely that the discord in Quebec about “austerity” stems from the way the balanced budget was achieved. If any apologies ought to be made, however, they should be made on the basis that balancing the budget was not done in the best way.